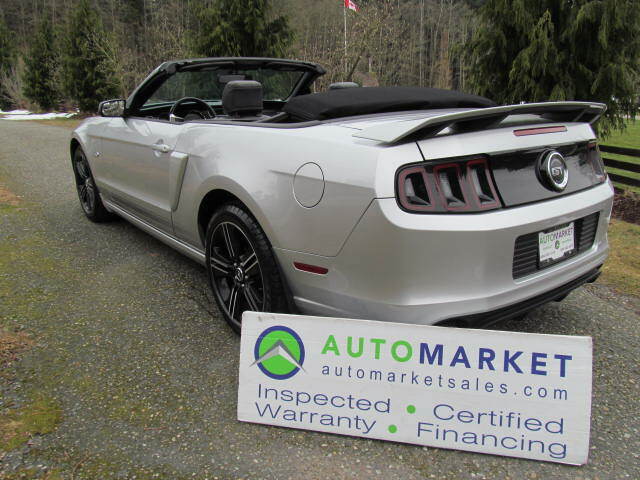 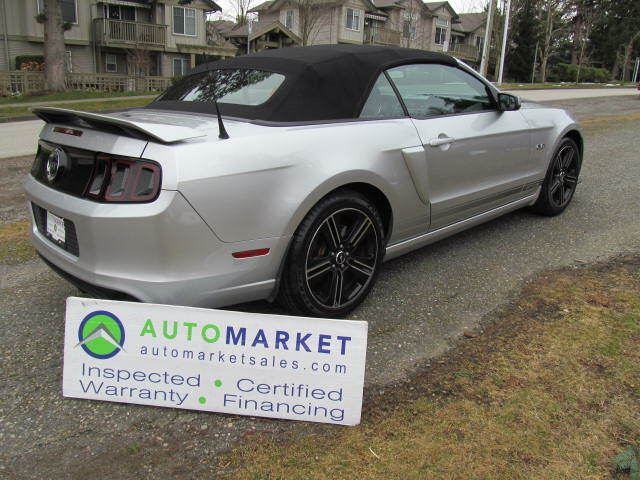 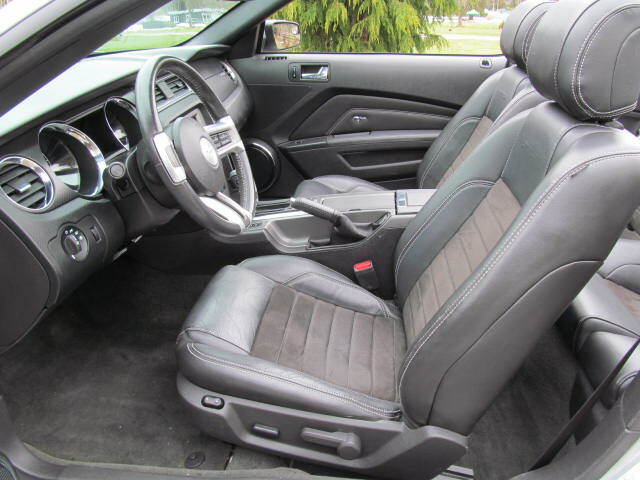 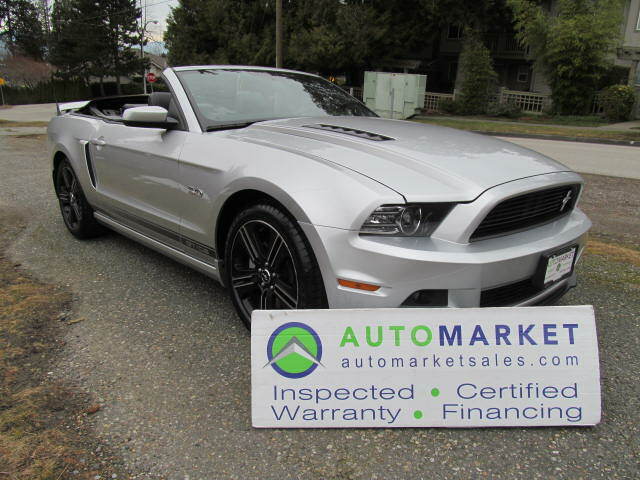 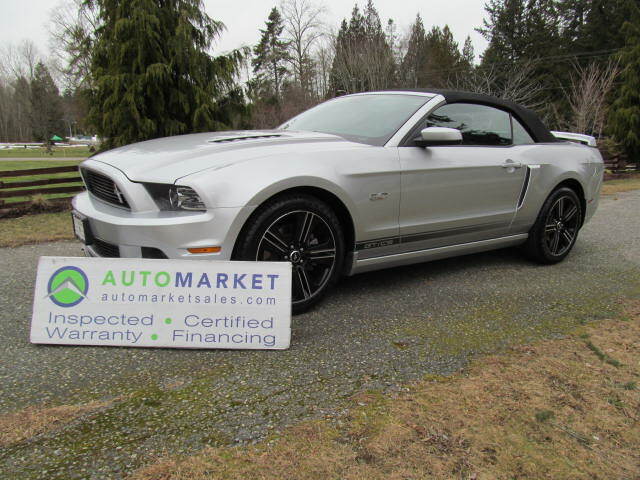 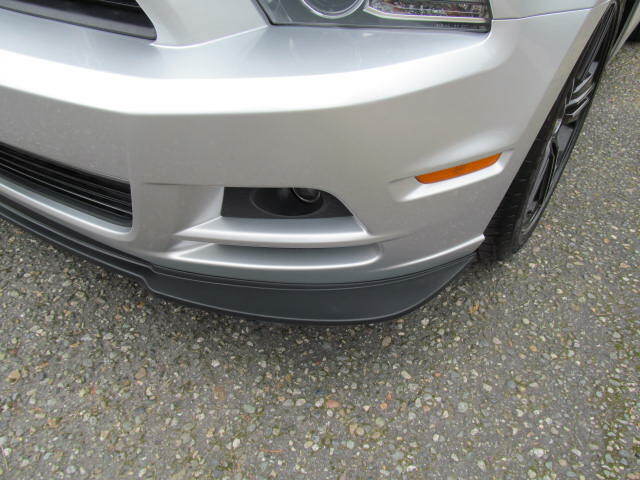 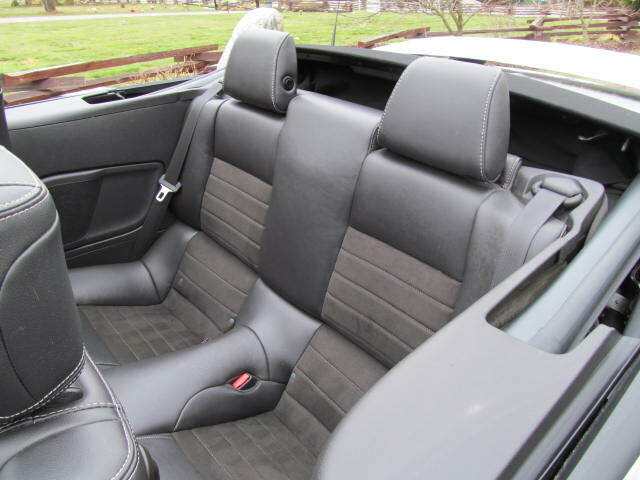 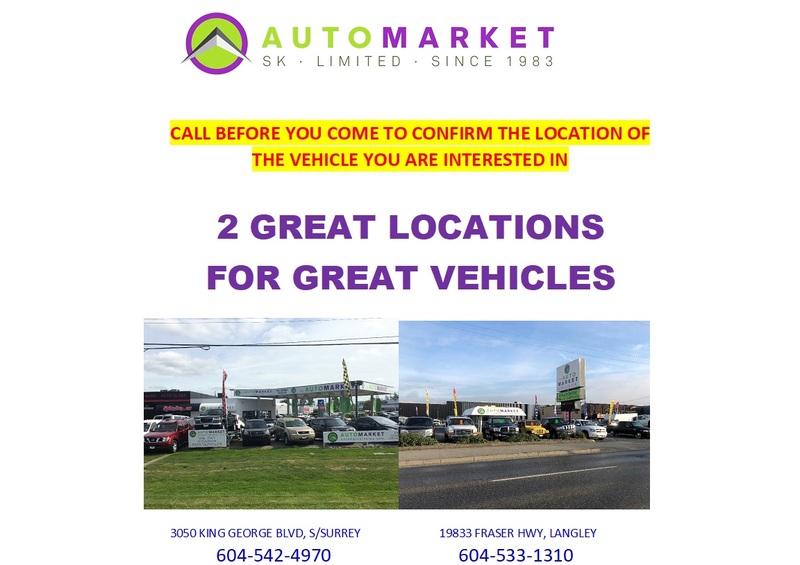 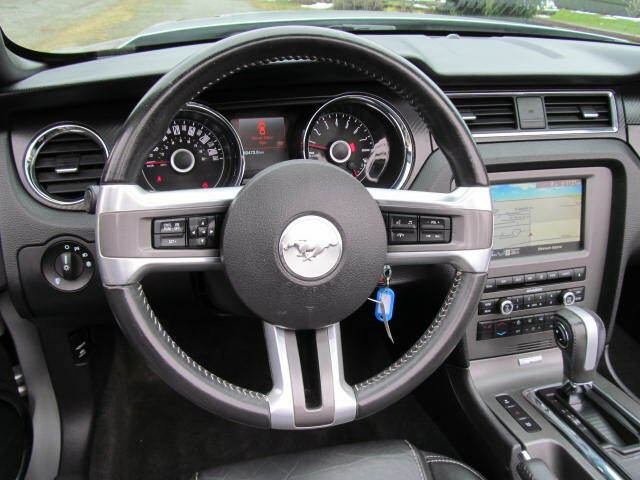 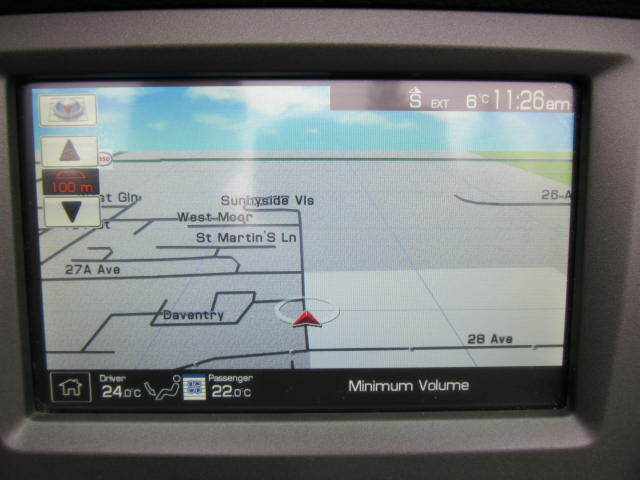 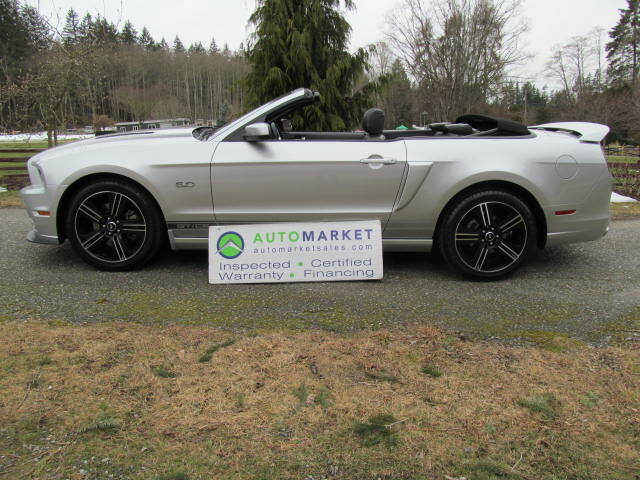 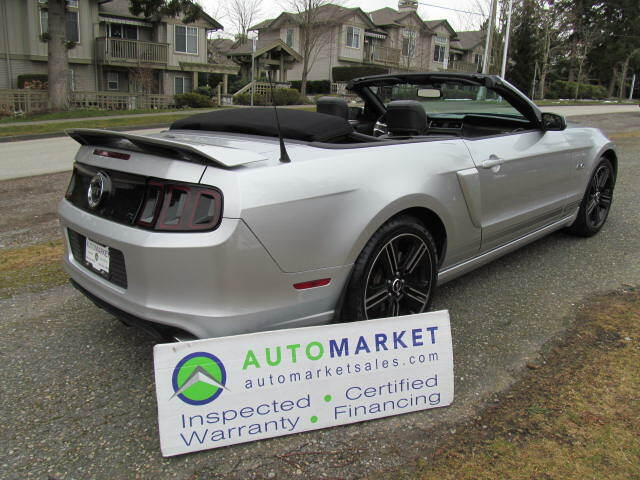 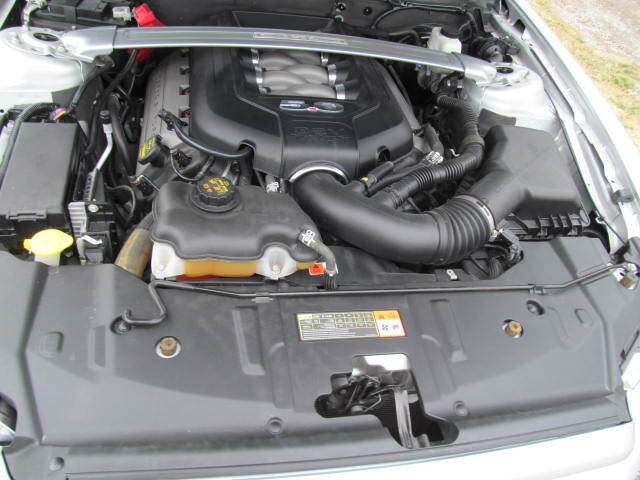 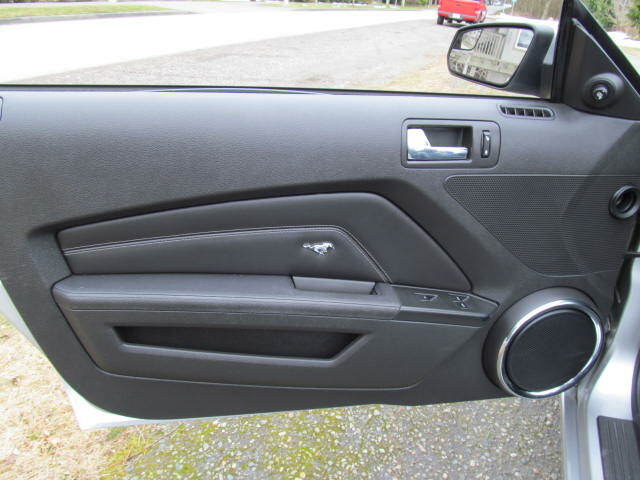 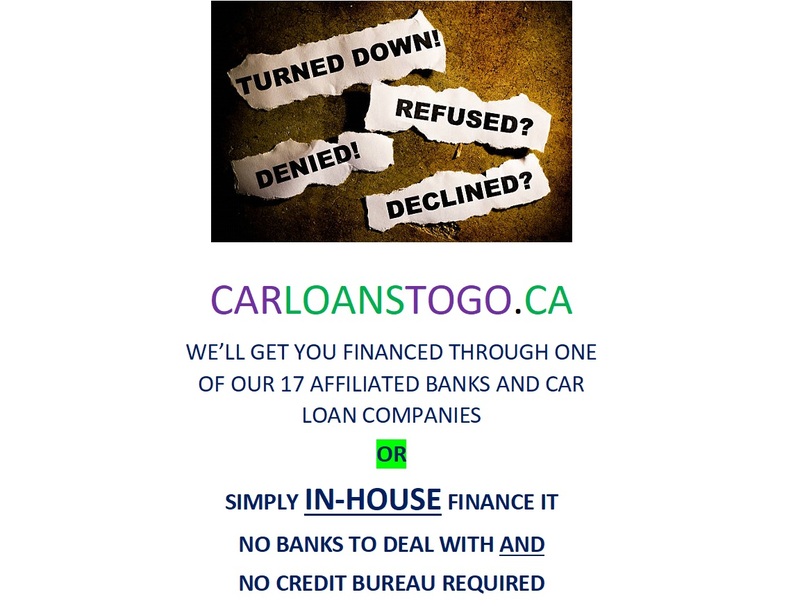 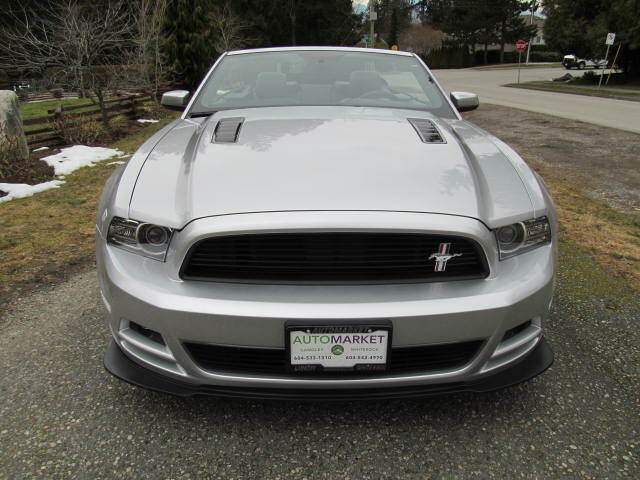 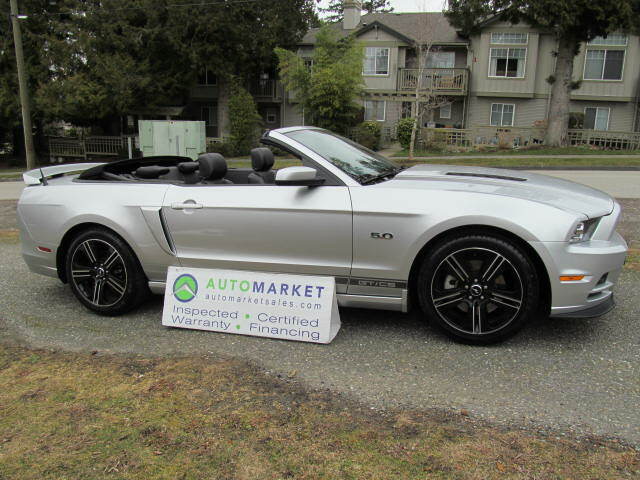 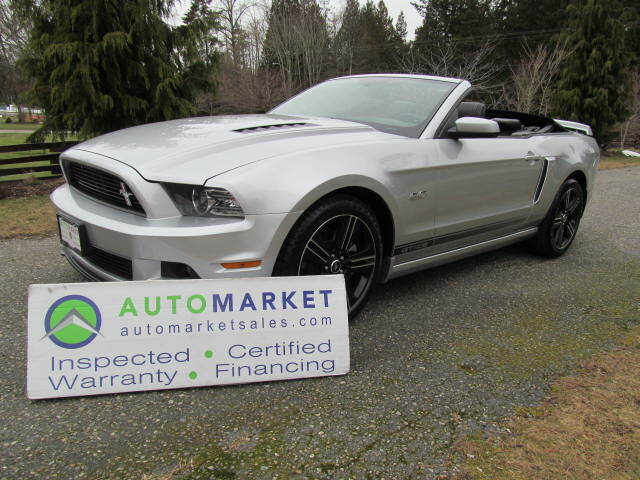 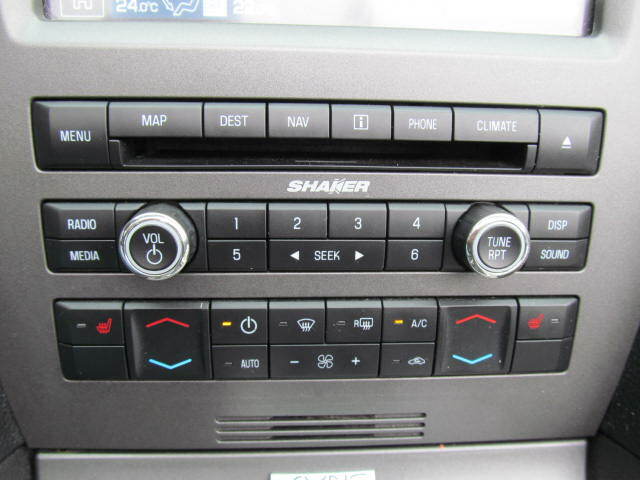 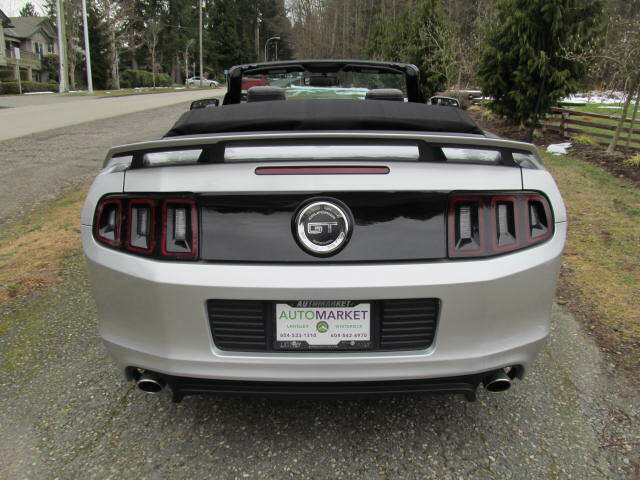 Buy Used 2014 Ford Mustang - SK Automarket Sales Ltd.
REALLY BEAUTIFUL GT CONVERTIBLE CALIFORNIA SPECIAL. 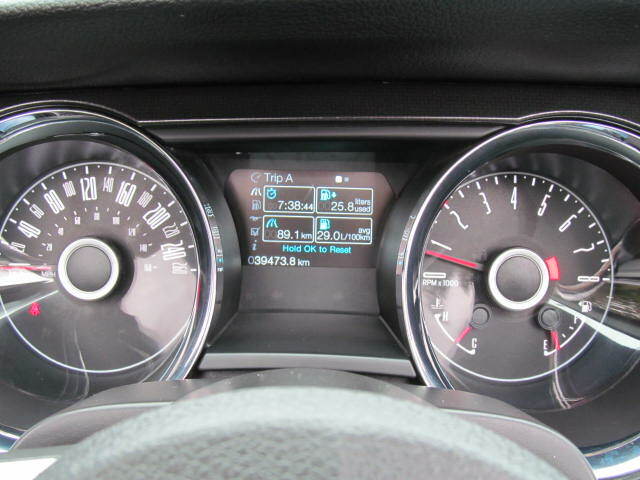 LOADED WITH NAVI, SPORT PACKAGE AND ALL OF THE TOYS. 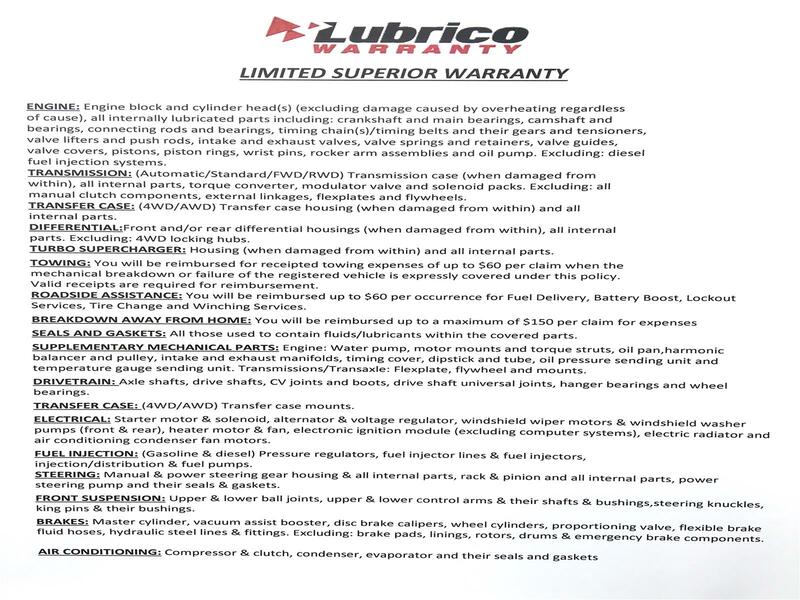 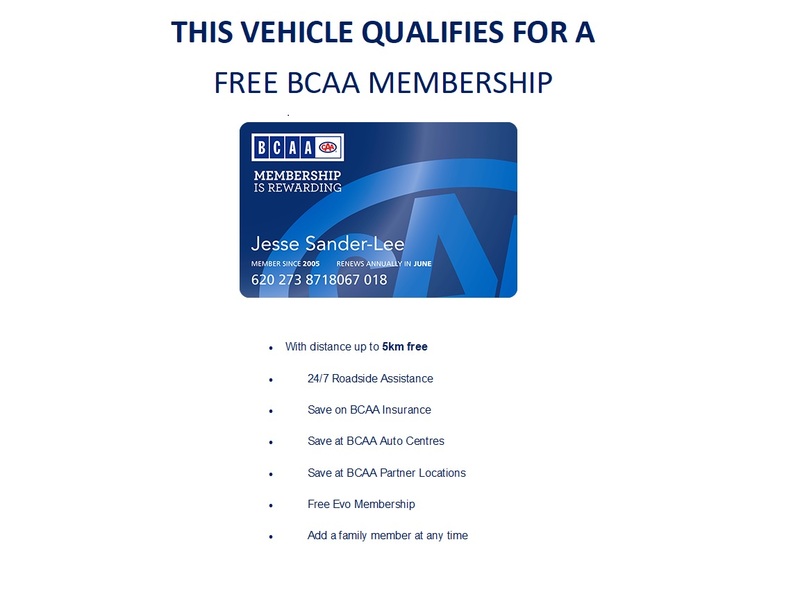 FULLY INSPECTED, FREE BCAA MBSHP, FREE WARRANTY AND FINANCING! 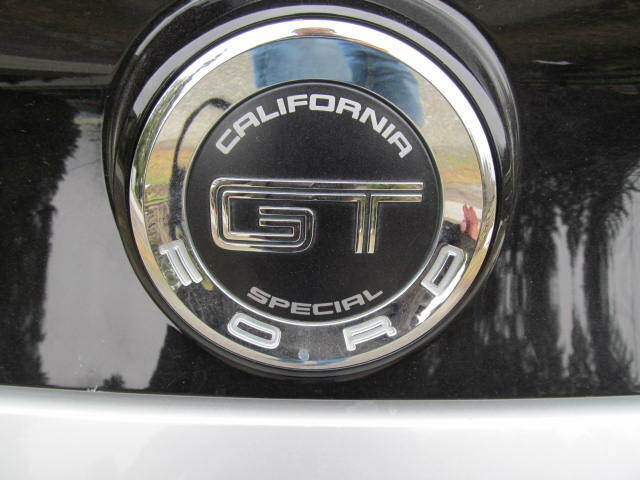 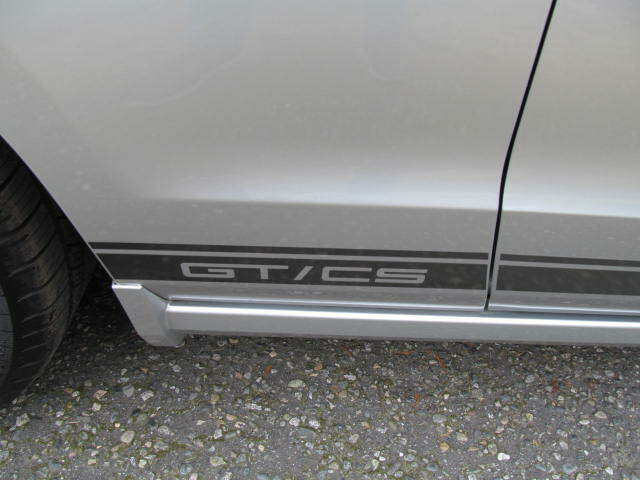 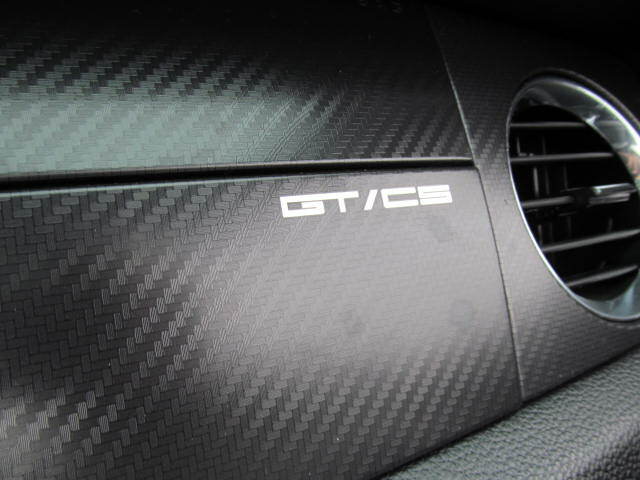 This is the car to beat. 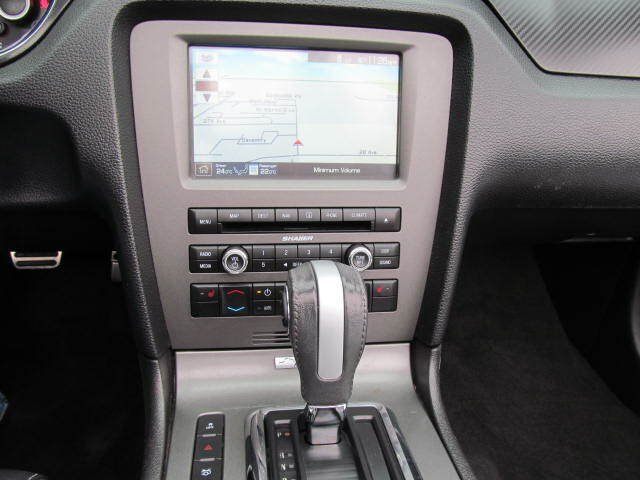 Loaded California Special with all of the toys including navigation. 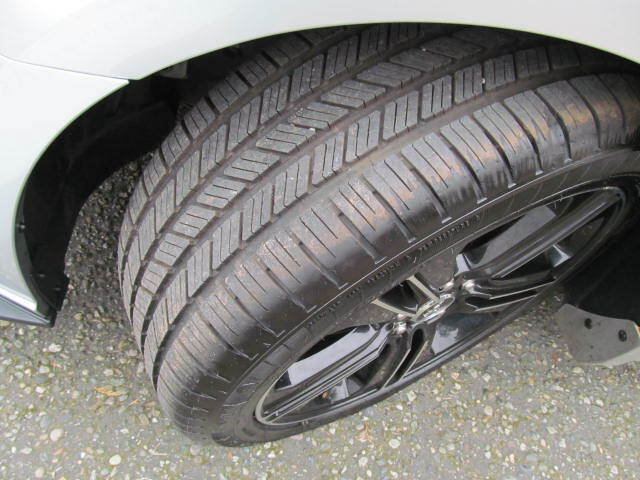 This is a local car that has been fully inspected which shows nearly brand new tires, fresh fluids and brakes still have over 80% life remaining.